We’ve entered a new year and with that comes that age-old sense of excitement, fear and anxiety. What also comes is opportunity. And that’s a very good thing. 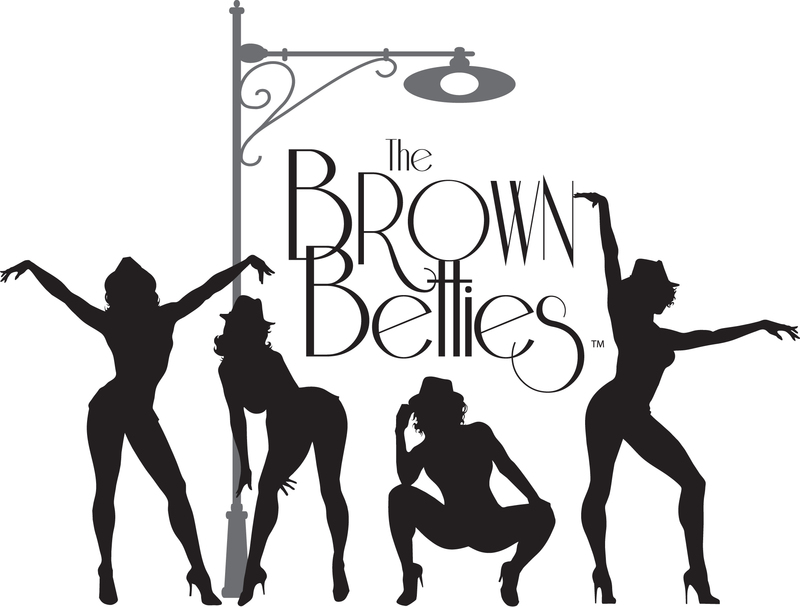 I spent the last half of 2018 re-branding Brown Betties away from our beginnings, which was a sultry, sassy, sophisticated lifestyle brand that was performance based and lived primarily onstage in our dinner-theater burlesque cabaret show or dancing at private and corporate events. We’ve enticed many audiences over the years and we’ve always done so with a sense of pride, dignity and sensibility that was uplifting and representative of women. The brand has grown (as have I) and the Brown Betties brand is now more about education through empowerment and less about us booking gigs where we can dazzle in our fishnets and stilettos. It was hard for me to make this transition because I love fishnets…I love knowing that we still are the only group of women out there doing specifically what we do. I loved our beginning. What’s cool, is that, with the guidance of international creative strategist and brand specialist Viktoriia Rozsokha, I learned that nothing about what I’ve lovingly worked on to build Betties has to vanish, it merely needed some reworking in order to grow under a new spotlight. This new year will provide a lot of opportunity for the brand to reach out and continue to help women grow. We’ll still offer the fabulous Be Your Own Bettie (BYOB) workshop and we’ve added new programming that will continue to develop: Knowing Your NO, When Collaboration is Your Little Black Dress, and How Women Produce. Additionally, you’ll see the website grow with helpful blogs and a resource section that highlights the products, services and advice from the”Bettie-preneurs” in our BYOB family. I’m hoping you’ll see the value in these programs and offerings not only because I love them, but also because I believe in the power of community; I believe in the power of women and I believe in the power of the stiletto. Brown Betties began in 2005; fourteen years in, I’m super excited to continue on this journey and hoping you’ll strut with me as we teach one another how to be. For those in LA, see you January 20th for the first BYOB workshop of 2019, and the first since its presence in Prague. Be sure to sign up now; spaces are intentionally limited so that this intimate, beautiful experience can remain that way. 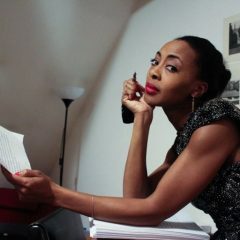 PEPPUR CHAMBERS IS THE CREATOR OF BROWN BETTIES AND CONDUCTS BE YOUR OWN BETTIE (BYOB) EMPOWERMENT WORKSHOPS FOR WOMEN AS THE ENCHANTING “MS. BETTIE”. LEARN MORE ABOUT BROWN BETTIES HERE.